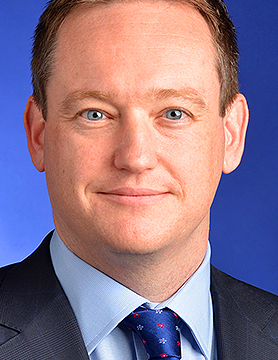 Anthony is a Global Lead Engagement Partner and Head of Asset Management for KPMG in the Cayman Islands. His portfolio of clients include some of the world’s largest asset managers and alternative investment platforms. Anthony is a member of KPMG’s Global Alternative Investments Leadership Team and a Director of the CAIA Association, the global leader in alternative investment education and provider of the CAIA designation, the alternative industry benchmark. An active member of his community, Anthony is Head of Citizenship for KPMG in the Cayman Islands. He is a trustee of Becoming X, a global charity that works with the most inspiring and iconic people to help create a world where everyone can realize their potential, no matter what their starting point in life. He is also a founding board member of Literacy Is For Everyone, an independent charitable organization created to improve literacy in the Cayman Islands.